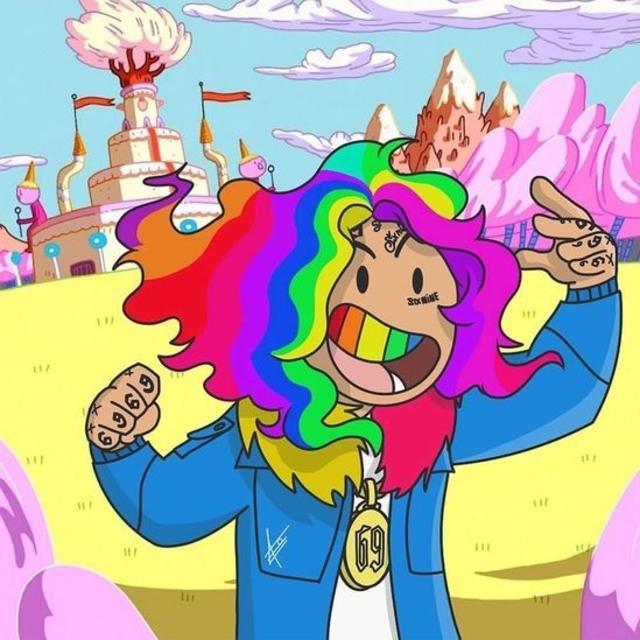 Tekashi 6ix9ine Releases Debut LP "DAY69"
Tekashi 6ix9ine, a lightning rod for controversy, is finally making headlines for his music as opposed to his antics. 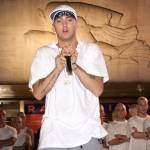 The Brooklyn rapper has risen to fame over the past year thanks to his popular single “Gummo,” but many observers have condemned him for his criminal past, which involves him pleading guilty to “the use of a child in a sexual performance” in 2015. 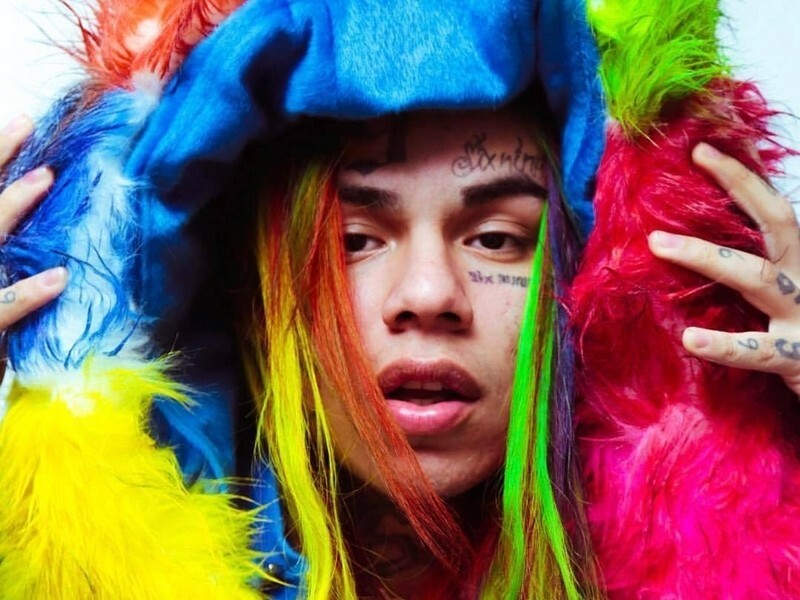 Despite his history, 6ix9ine’s debut is filled with plenty of star power, including guest appearances by Young Thug, Offset, Tory Lanez, A Boogie Wit Da Hoodie and Fetty Wap. Check out the stream, cover art and tracklist for DAY69 below.